Google’s most recent consumer version of Chrome, version number 64, just began tidying up messy referral links for you. 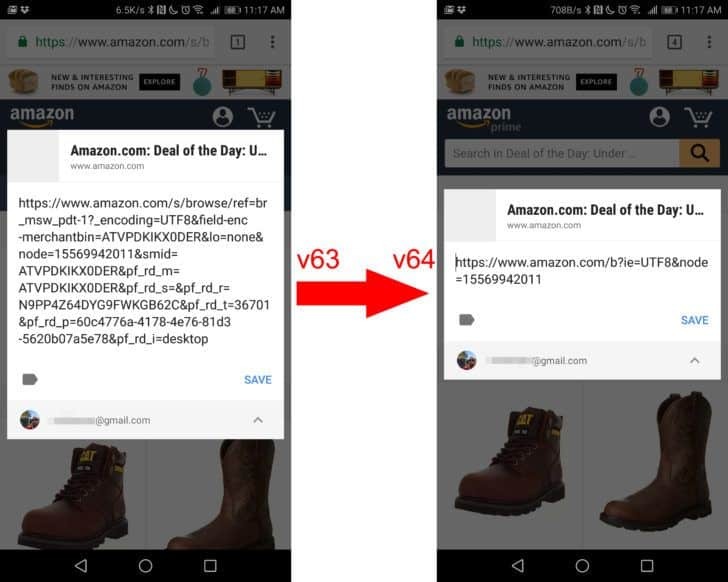 Presently, when you go to share a thing, you’ll never again observe a long tracking string after a link, simply the primary link itself, as spotted by Android Police. This feature now happens naturally when sharing links in Chrome, either by the Share menu or by copying the link and pasting it somewhere else. Despite the fact that it cuts off the additional piece of the URL, this doesn’t affect referral information. If you choose, you can copy and paste directly from the URL bar to get the link in entirety. As Android Police brings up, while this is a helpful feature, it has a few drawbacks, but nitpicky ones. For instance, it wipes out anchor tags that will bring a user to a particular part within a longer article, so visiting a link that has been shared in Chrome will land you at the top of the page. 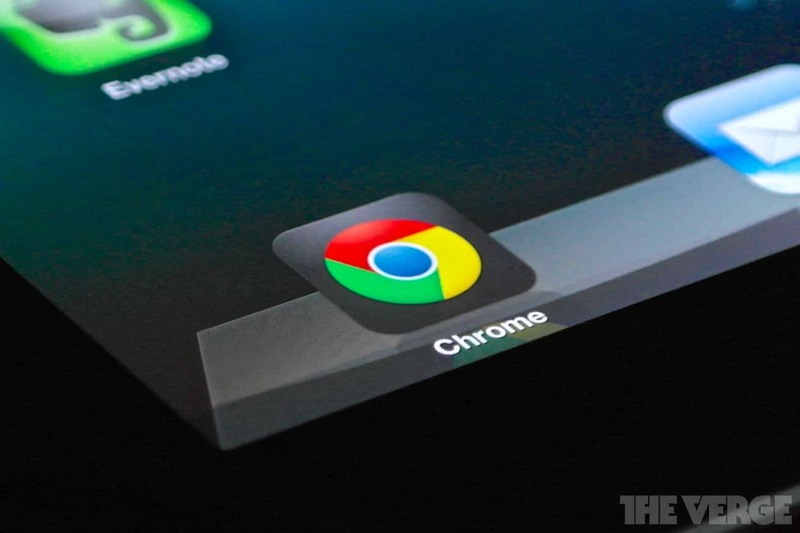 This is just one of numerous updates that has come with Chrome version 64. It additionally recently introduced automatic blocks for bad and unwanted ads that violate the Better Ads standards, the ability to mute entire sites that autoplay videos, and HDR support for Windows users.